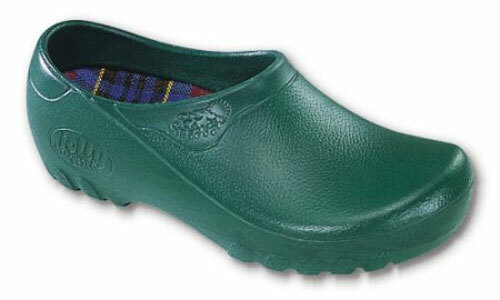 Fashion Jollys Shoes are the ideal shoes for garden and leisure-time. The shell, of 100% CFC-free polyurethane, is light and flexible, yet highly abrasion resistant. 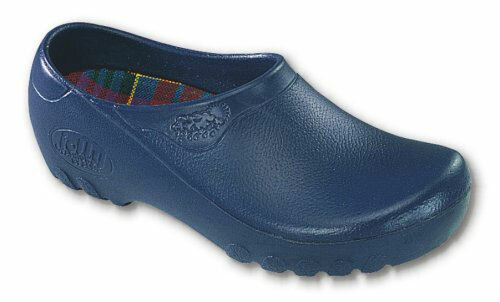 They are totally waterproof and suitable for wear under all conditions. Whether it's rainy, snowy or sunny, your feet will always stay dry and clean. 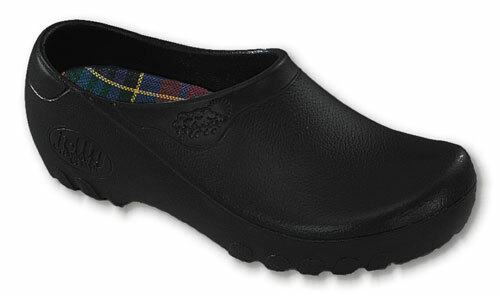 Fashion Jollys Shoes are quickly slipped on and off without bending and are especially convenient when it's necessary to leave the garden, work-place or playingfield for phonecalls or other interruptions.